According to reliable journalist Duncan Castles, Arsenal target Thomas Lemar would prefer a move to Manchester United. Arsenal look set to miss out on one of their primary transfer targets in Thomas Lemar. 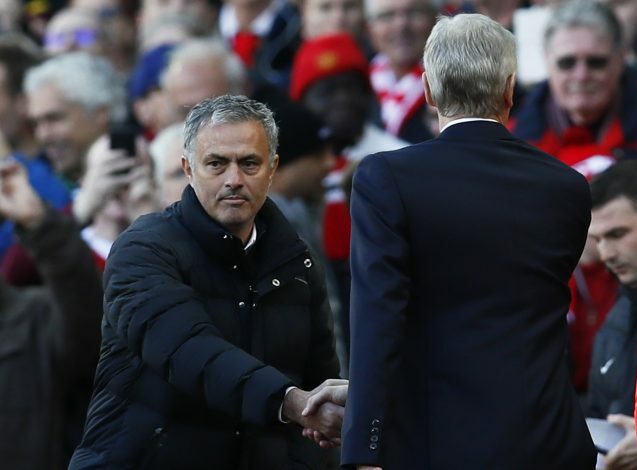 The French attacking midfielder is now believed to be favoring a move to Gunners’ rivals Manchester United, and the Red Devils could soon launch a £60 million bid to land the coveted youngster. 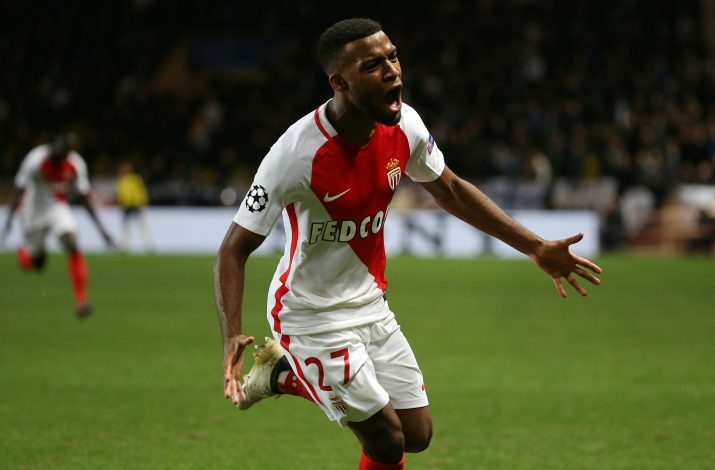 Lemar was one of the key players in a surprising campaign for Monaco, where the French club won the Ligue 1 title and reached the semi-finals of the Champions League. The 21-year-old has been on the radar of the club for almost 3 months, but their efforts to sign the player have ended in failure. Arsenal boss Arsene Wenger recently ruled out a move for Lemar, by saying: “It’s dead because Monaco have closed the door definitely.” The loss of the London club could benefit Jose Mourinho’s team, who are repoertedly looking for a late swoop to sign the midfielder. Manchester United want to sign Lemar after failing to lure Ivan Perisic from Inter Milan. Mourinho is looking to strengthen his squad even further with Lemar – a player who plays in various attacking positions like advanced playmaker, left winger, and central midfielder. The final few days of the transfer window will be eventful, with clubs looking to wrap up their transfer business before 31st August.